Wild Montana Skies is a great story and the beginning of what is sure to be an exciting series! Susan May Warren never fails to delight me with her excellent characterization and engaging story lines, and I eagerly await each new book she releases! 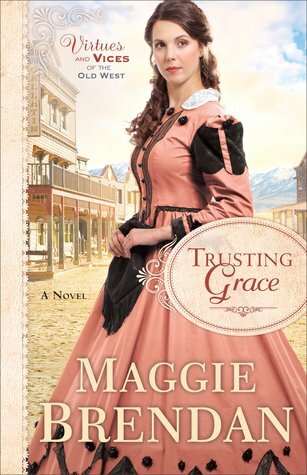 Kacey Fairing and Ben King are strong characters who share a complicated history. Back in Mercy Falls, the state of emergency these two find themselves in is caused by more than rising floodwaters. I really enjoyed Kacey and Ben’s journey of faith and forgiveness as well as their rediscovered romance. I also enjoyed continuing Ian and Sierra’s story which began in the prequel novella, If Ever I Would Leave You. 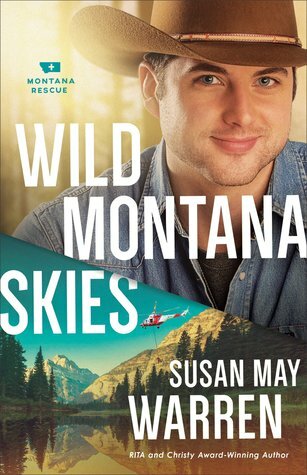 Wild Montana Skies pairs adventure and romance and leaves me wanting more of the Montana Rescue series! Caeden Thibault, a young geologist, comes to Montana to catalog minerals indigenous to the state. He’s a serious and guarded young man trying to escape the pain of his past. He has avoided all romantic entanglements, fearing he might become like his abusive father. But something about Emily Carver has caught his attention, something he never expected. . . . 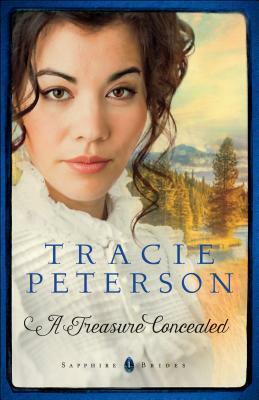 I always revel in the history and romance of Tracie Peterson’s stories and A Treasure Concealed was no exception! This heartwarming tale transported me to Montana’s mining country and the rugged wilderness found there in the 1890s. Emily Carver is a young woman who longs for a different life, but love and dedication keep her close to her family. Caeden Thibault is a geologist who comes to work in Montana and discovers something far greater than he ever expected. I really enjoyed getting to know these two wounded characters; theirs is an inspiring story of love and loss, hope and healing. I enjoyed this first book in the Sapphire Brides series and look forward to reading the stories that follow!